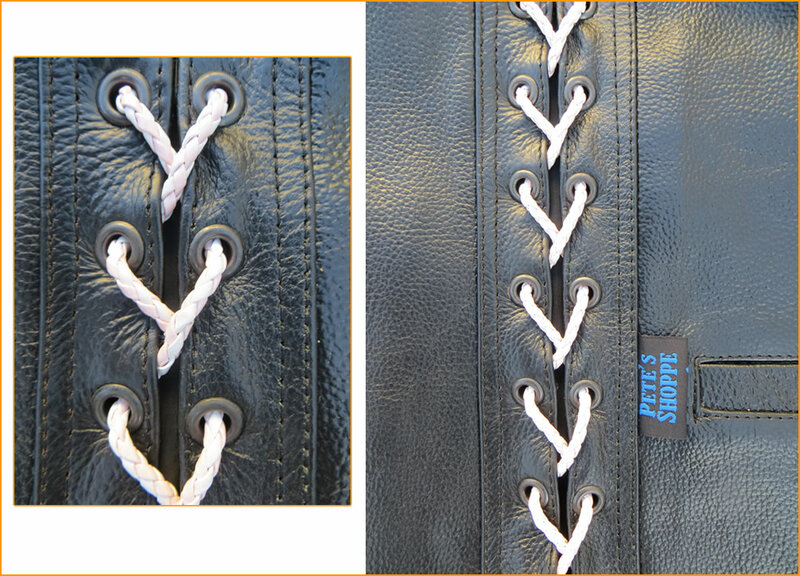 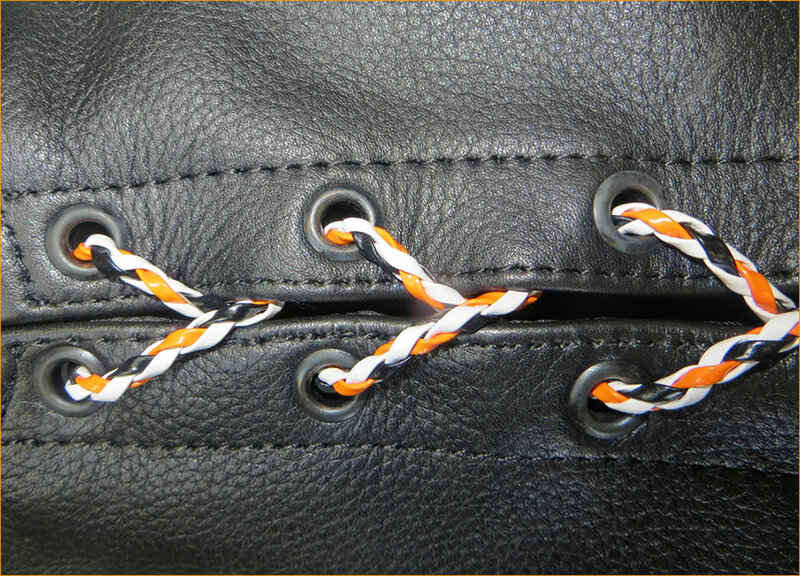 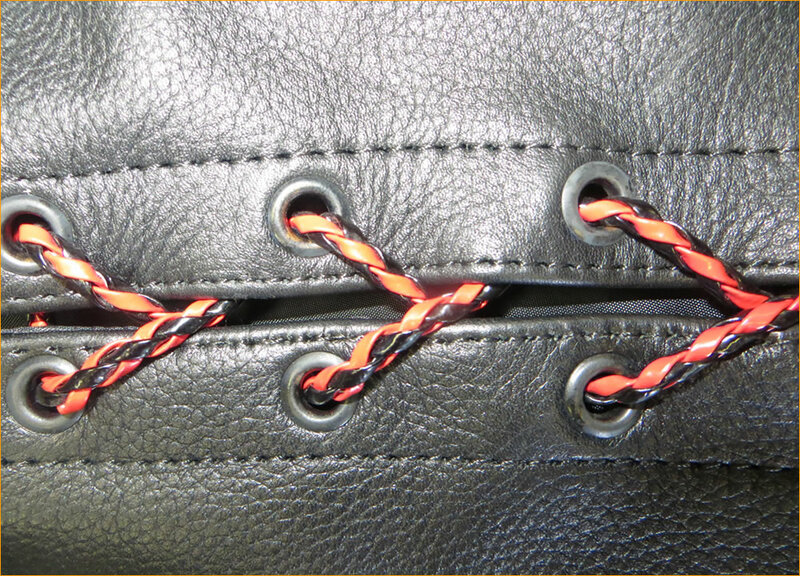 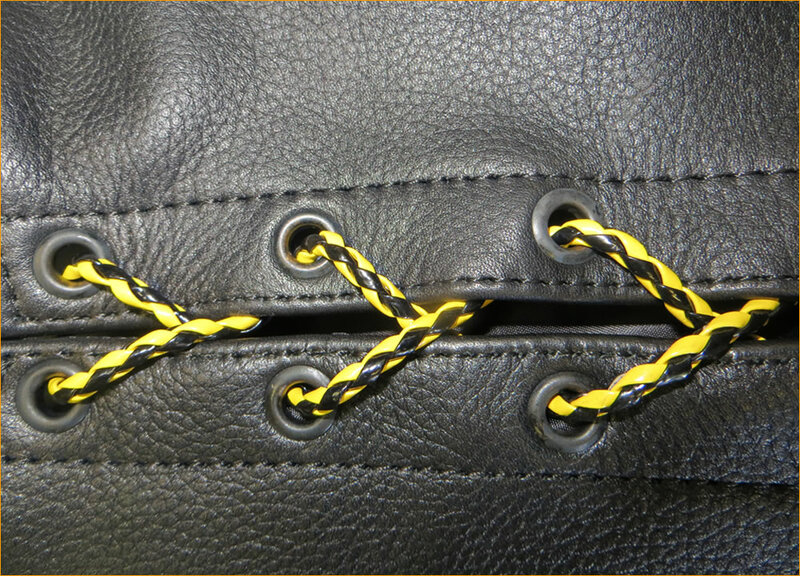 We have available a range of replacement plaited coloured side laces that can be used as a feature and enhancement to personalise your vest. 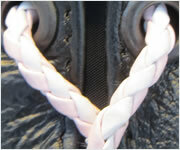 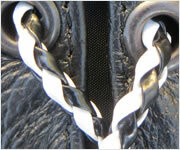 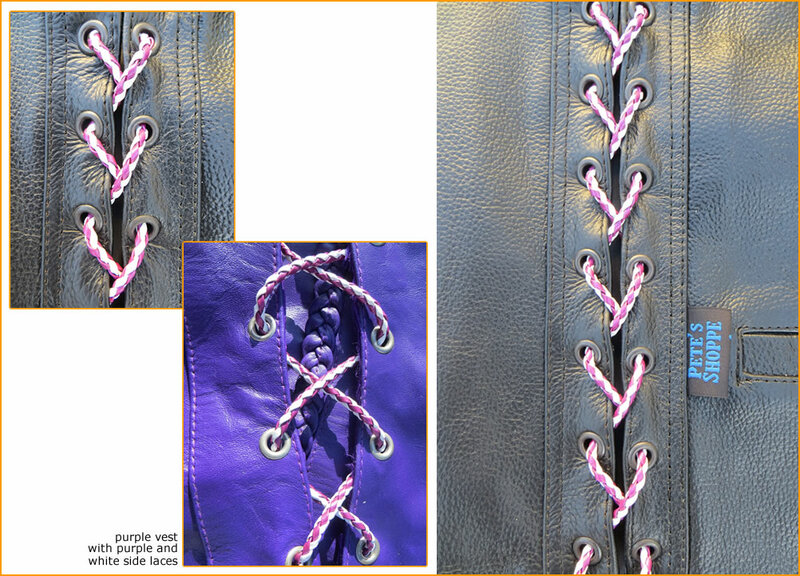 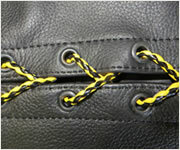 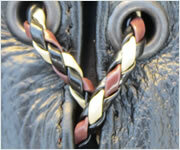 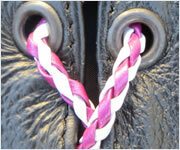 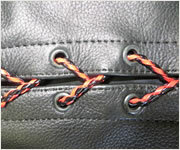 Laces are all 1200mm in length and can be trimmed to suit your required length. 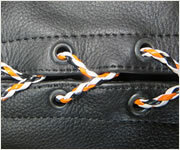 All laces sold in pairs.